Tignanello has this amazing ability of always being, well, Tignanello. 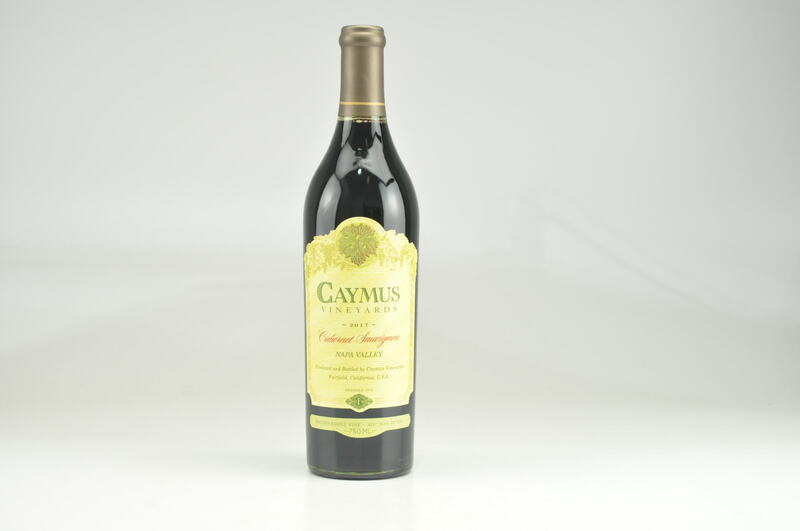 Its very DNA makes it among the most distinctive and recognizable wines in the world. I'm happy to report that this is also the case for the 2014 Tignanello that faced very different growing conditions compared to most. 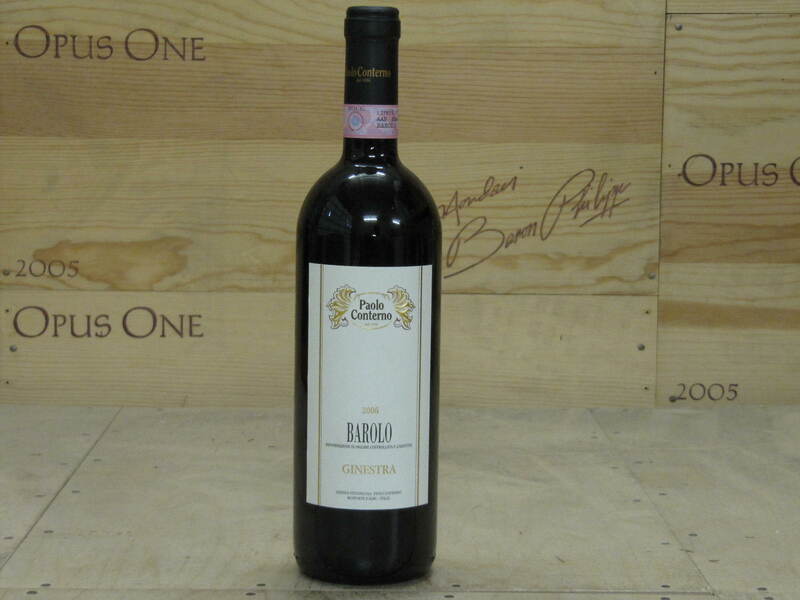 The wine is beautiful and balanced with sweet tannins and a supporting oak texture that is neatly folded at the back. The wine is all about measure and proportion, and it aspires to these goals with an impressive sense of natural harmony. This is not an overtly powerful or muscular expression. Instead, it shows a tasty, almost savory form of elegance. 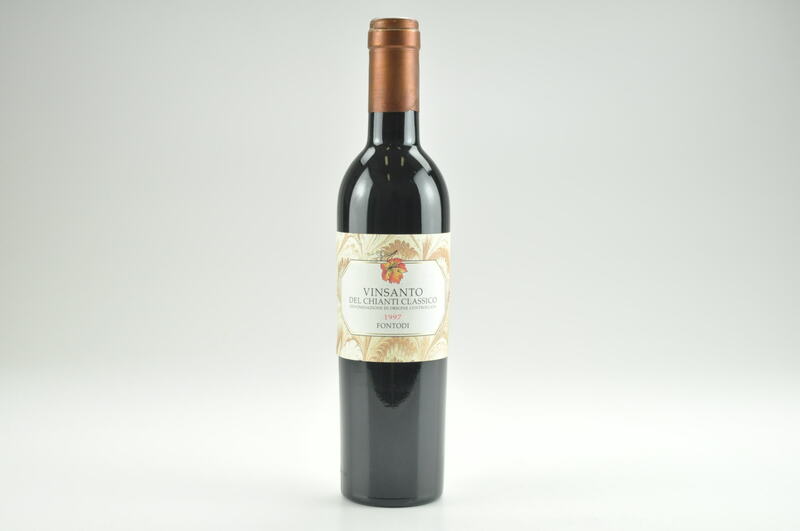 This vintage was made with 75% Sangiovese, which means that the Cabernet presence is a tad bigger than normal. Ultimately, this wine is more finessed and delicate, and I appreciate the careful tannic management on display here. "Really pretty aromas of currants and roses follow through to a medium body, firm and silky tannins and a fresh finish. Very well done for 2014 and a wonderful Tignanello to drink now or later. Better in 2019."